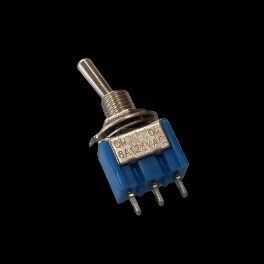 This Panel Mount SPDT Metal Toggle Switch is ideal as a simple ON/OFF switch for your electronic projects. Extra sturdy metal design. 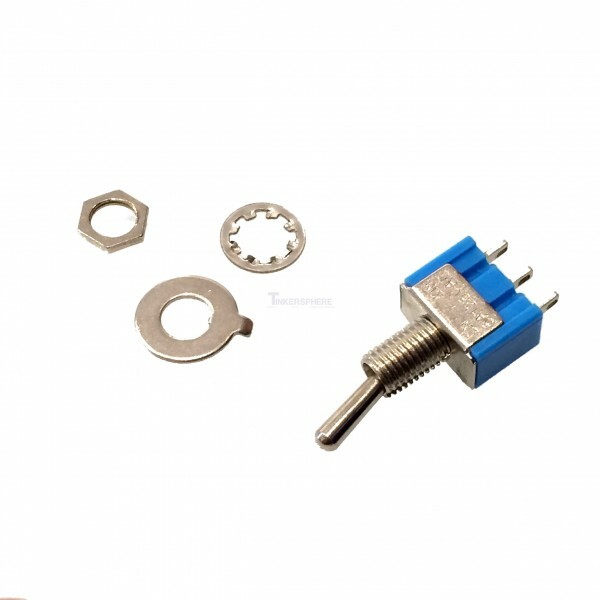 Fantastic for beginners, useful for everyone.